If you want to cleanse your body in a gentle natural way then this green juice recipe is for you. Greens are major detoxifiers helping to move excess hormones out through your pathways of elimination. Juicing is a process whereby the liquid matter of vegetables and fruits are extracted. 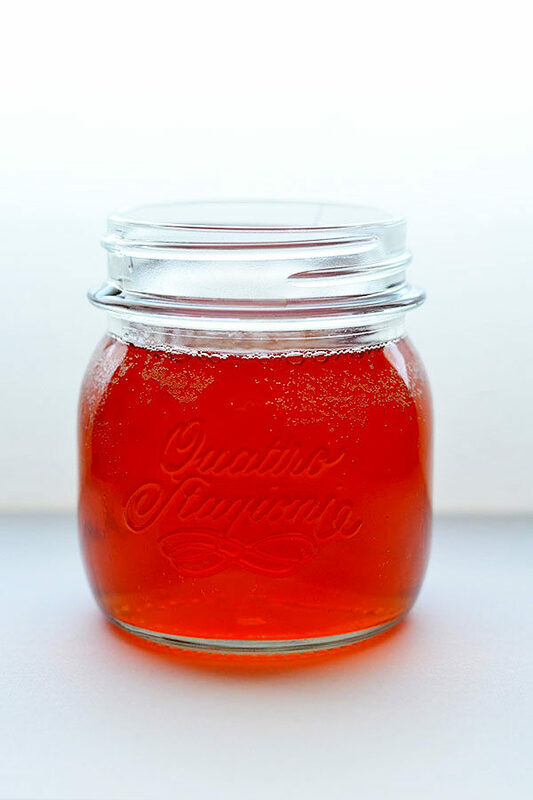 The liquid, known as the juice contains beneficial vitamins, minerals, antioxidants, anti-inflammatory compounds, and phytonutrients. What’s the difference between juicing and a smoothie? The main difference between juicing and a smoothie is fiber. 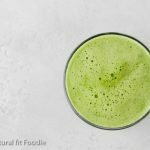 Juicing tends to get a bad rep because most people think that the process removes all of the fiber but guess what this easy beginner green juice DOES contain fiber. Soluble fiber that is. 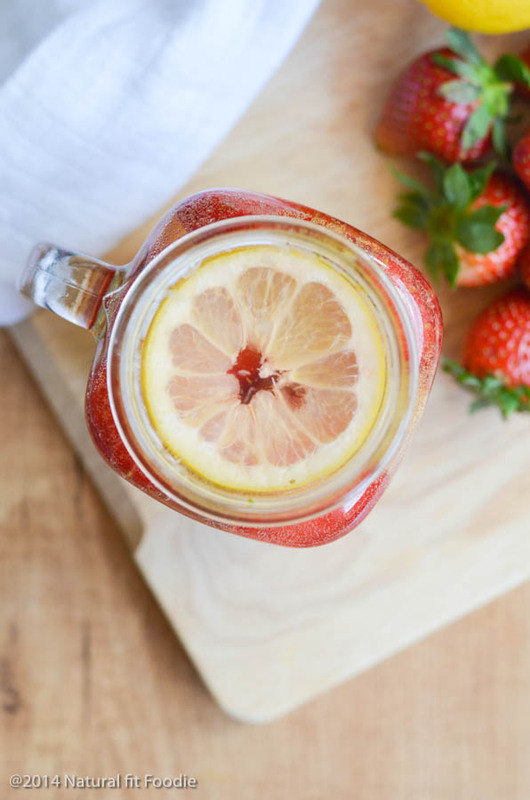 A juicer basically separates the liquid from the insoluble fiber aka roughage and what you’re left with is pure nutrient dense juice AND soluble fiber. A blender which is the machine you would use to make a smoothie pulverises whole ingredients so in the case of vegetables & fruit you would consume both forms of fiber just in a pureed form. Which is healthier juices or smoothies? Honestly I wouldn’t give one a trump card over the other. With green juices because there is no insoluble fiber for your body to break down these nutrients are easily and quickly assimilated. 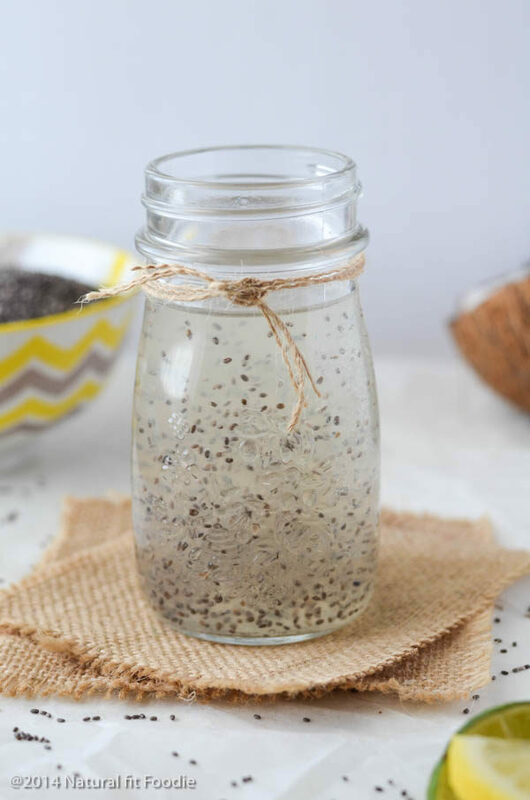 This is especially beneficial to those who may have digestive issues or a weakened immune system. Ideally you want your green juice juice to be at least 80% vegetables. Throw in a bit of fruit for sweetness if needed but keep your fruit content low. When you make this green juice you will see that it takes a TON of vegetables to make just one glass of green juice. Now ask yourself- would you consume that many vegetables in one meal? 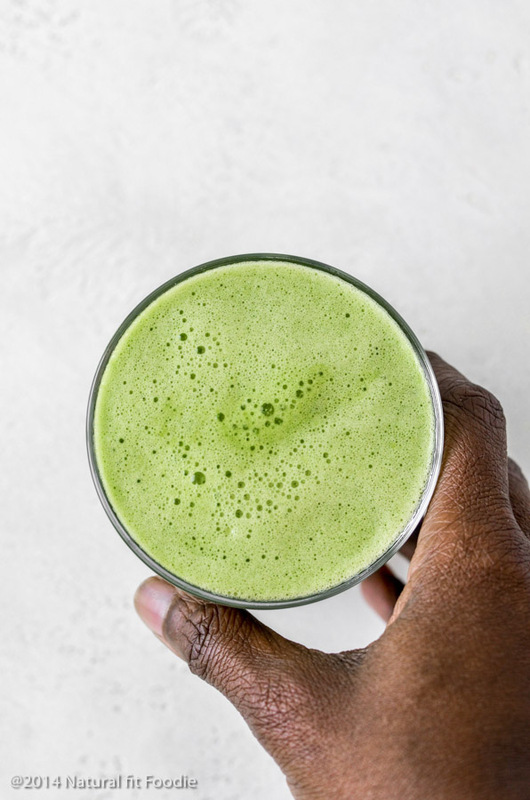 Because green juice is such a concentrated form of vitamins, minerals , antioxidants and phytonutrients you’ll find that drinking green juice gives you a natural energy boost. Greens are major detoxifiers helping to move excess hormones out through your pathways of elimination. 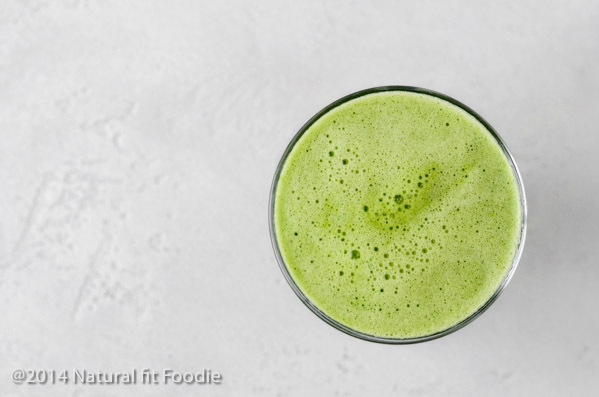 Just one glass of this easy beginner green juice satisfies your daily recommended serving of vegetables! Can you juice the night before you drink it? You might be wondering if it’s ok to make your green juice the night before and have it in the morning or take it with you, sadly no. 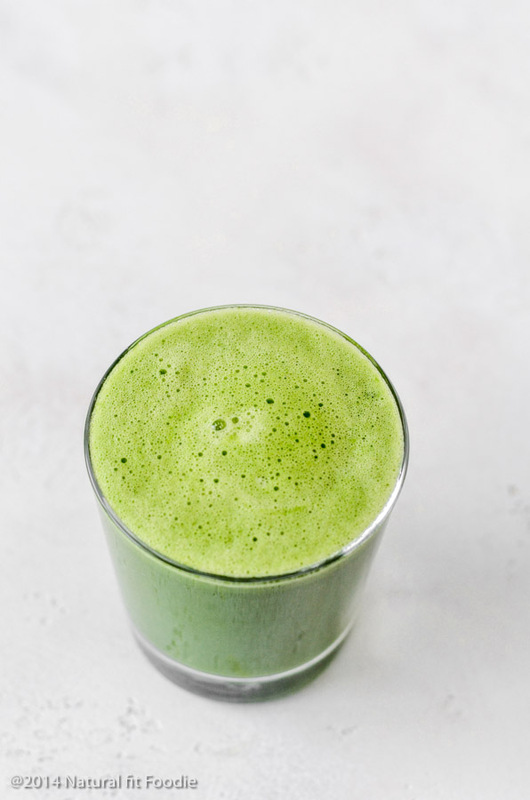 To fully reap the benefits of your green juice it should be consumed immediately. After that the live enzymes begin to disintegrate. Although washing up the various parts of the juicer can be time consuming do not be deterred. Keep in mind the benefits! 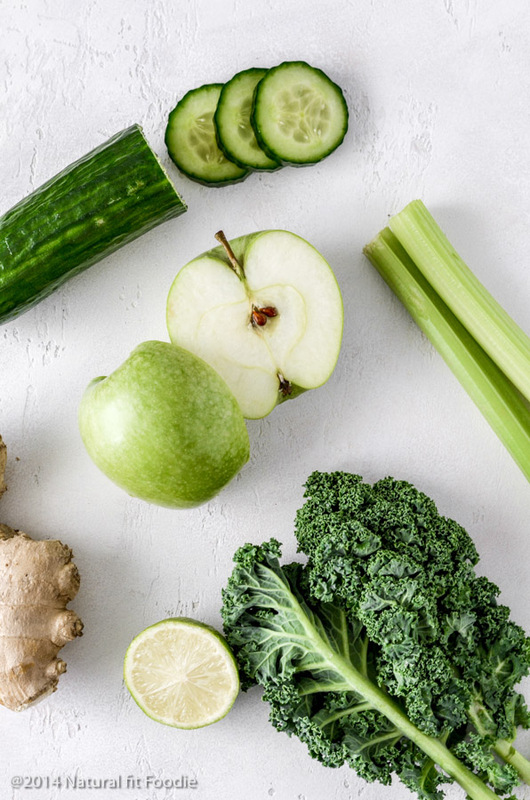 High water content vegetables like cucumber and celery make for a very refreshing green juice and help maintain a palatable consistency. 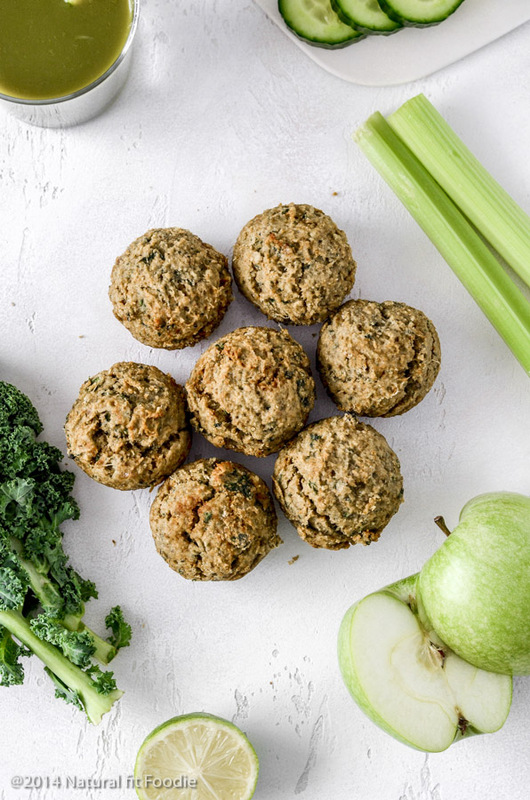 Dark green leafy veg like kale and spinach are especially beneficial during your menstrual phase as they’re very rich in iron and act as a natural diuretic to support your liver. Fennel is one of THE best foods for digestion. Fennel is a relative of celery and with its licorice like flavour it will add a touch of natural sweetness to your easy beginner green juice. 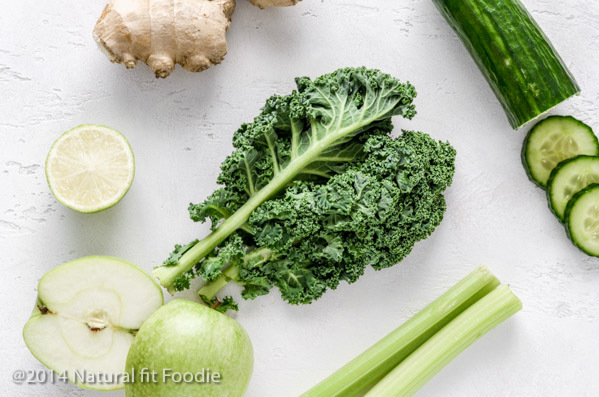 What’s the best time to have green juice? 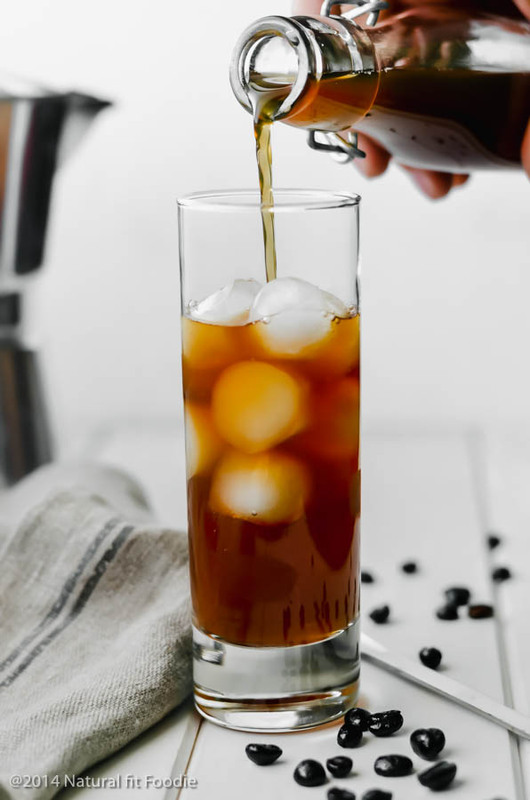 To benefit from juicing simply incorporate into your breakfast daily or have it first thing when you wake up, or as an afternoon energizing drink! What about all that pulp?! If you make this and share on social media please tag me @naturalfitfoodie , I appreciate you. Greens are major detoxifiers helping to move excess hormones out through your pathways of elimination. If you want to cleanse your body in a gentle natural way then this green juice recipe is for you. As many glasses as you want Andrew.